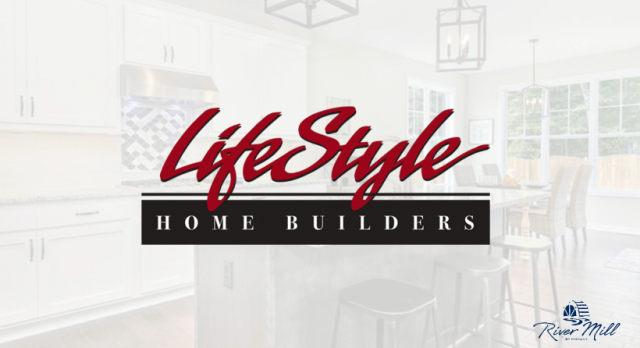 We can’t wait for LifeStyle Home Builders to be a part of River Mill and to see their quality-crafted homes! You can meet with LifeStyle Home Builders and discover their thoughtfully-designed floorplans at the River Mill Information Center at 1080 Virginia Center Parkway, Suite 109 in Glen Allen. Community Representatives are available 12-5pm Monday-Friday and 11am-5pm on Saturdays. 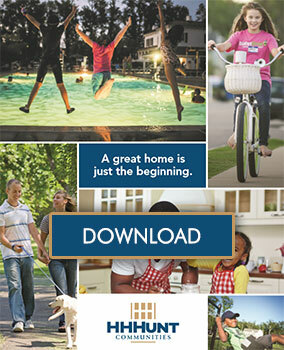 Interested in learning more about what’s in store at River Mill? Stay tuned for more blog updates and sign up for the VIP list!